The term ‘shadowban’ has been thrown around for quite some time now. As harsh as it sounds it is simply a way for Instagram to combat abuse and spam on their platforms. The process of shadowbanning an account is run by several algorithms that analyze a user’s activity on an ongoing basis. These algorithms could shadowban you if it suspects that you are a bot or use foul language against other users on the network. If you suspect that your account has been shadowbanned read on to find out how to fix this quickly! 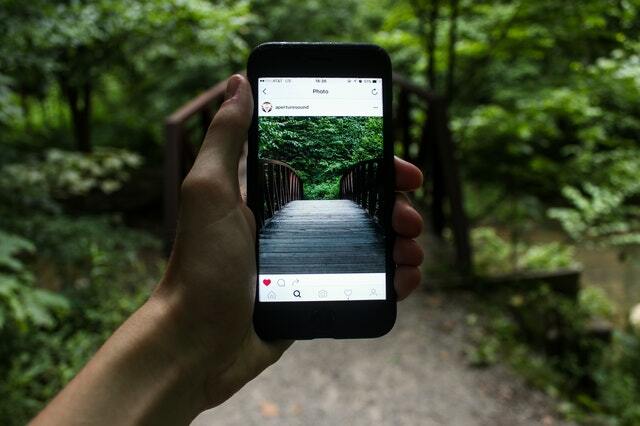 Stealth banning, also known as ghost banning on Instagram came as a result of changes to the Instagram algorithm. Back in 2016 many people noticed that their engagement levels had dropped drastically which caused them to question what was going on with Instagram. The community suggests that Instagram began censoring accounts that used foul language and had a habit of trolling on the platform. Similar to the Twitter shadowban, I believe Instagram is taking actions to prevent abuse and trolling on the platform. It is not the best solution but certainly one that works for them in the meantime while they figure out a less intrusive and accurate solution. Another way of looking at the reasoning behind shadowbanning is to look at Instagram’s parent company, Facebook who make over 95% of their revenue from retail brands and many other companies advertising on Facebook, Messenger, and Instagram. They need to have an abuse-free product in order to lure more advertisers into their ecosystem. 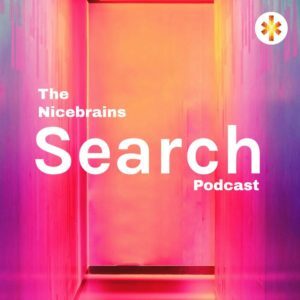 The quickest way to determine if you are indeed shadowbanned is to access Instagram using a computer and search for your username. If you do not show up in the popup you are most likely shadowbanned, however, this may not always be the case. 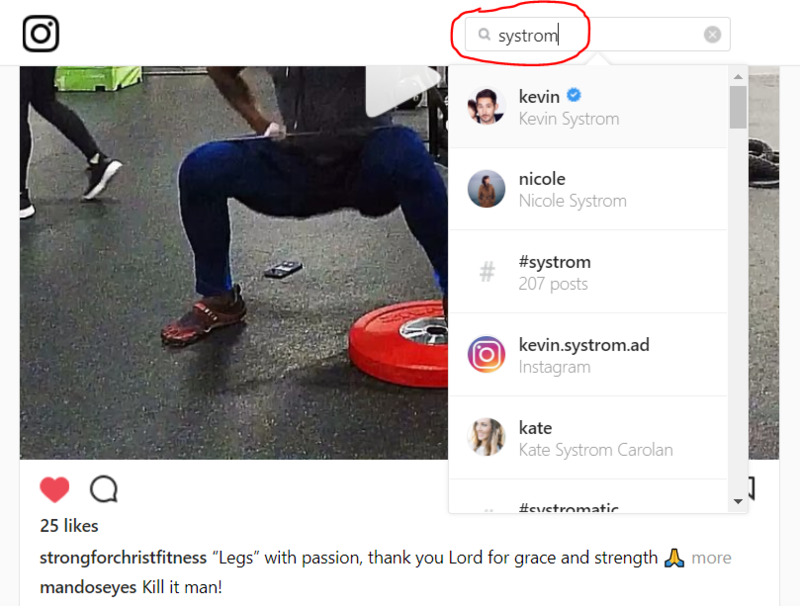 You can also ask 3 – 5 users who do not currently follow you on Instagram to look for your image using the hashtags you have previously added to your images. Make sure to run this test using less popular hashtags because if you use one with over 1 million photos you most likely won’t be found. Why Did Your Account Get Shadowbanned? You used foul language in a caption or comment. You like too many pictures. You follow too many people at once. You like too many pictures at once. This is by no means an exhaustive list but doing any of those things mentioned above will most likely get you shadowbanned. Take a break from posting: Try posting less throughout the week and focus on liking and commenting authentically on other accounts. Stop using automation tools and bots: If you are using bots you are very likely going to be shadowbanned. Stop using any bots immediately and revoke their access from your settings page. Do not abuse the Instagram platform: To avoid getting shadowbanned in the future or to remove an existing shadowban you should stop any underhanded techniques you use to grow your account like hashtag stuffing, following too many people in a day and liking too many pictures at once. The whole idea of this is to prove that you are a not a bot. If you are an active Instagram user you should consider using different Instagram Tools to reduce the risk of getting banned.